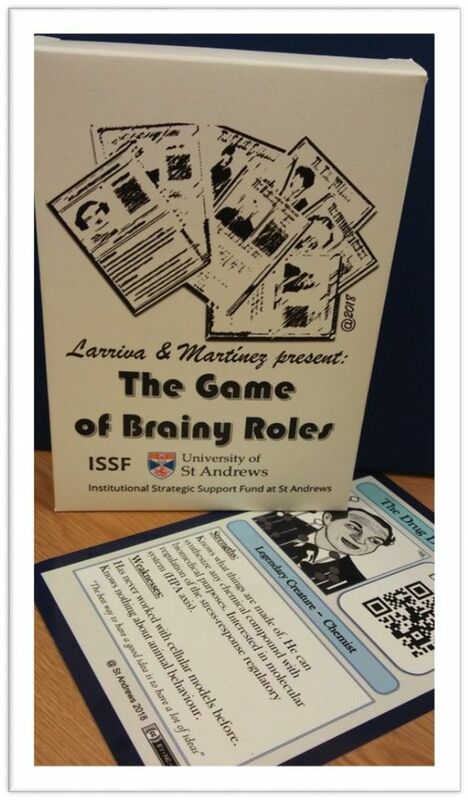 Welcome to the University of Malta with their Festival “Science in the City”! 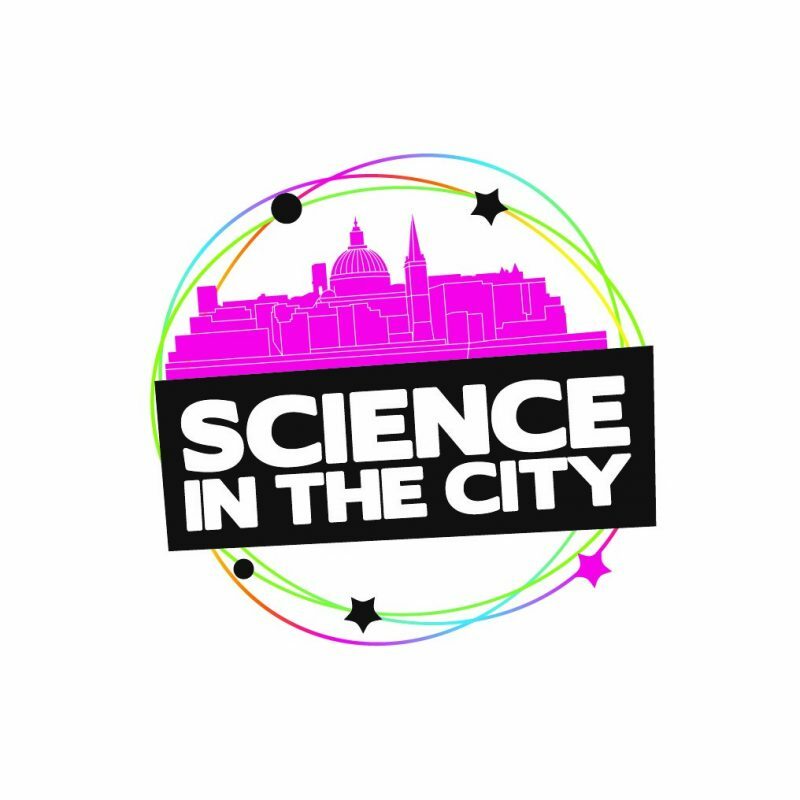 Home/Uncategorized/Welcome to the University of Malta with their Festival “Science in the City”! 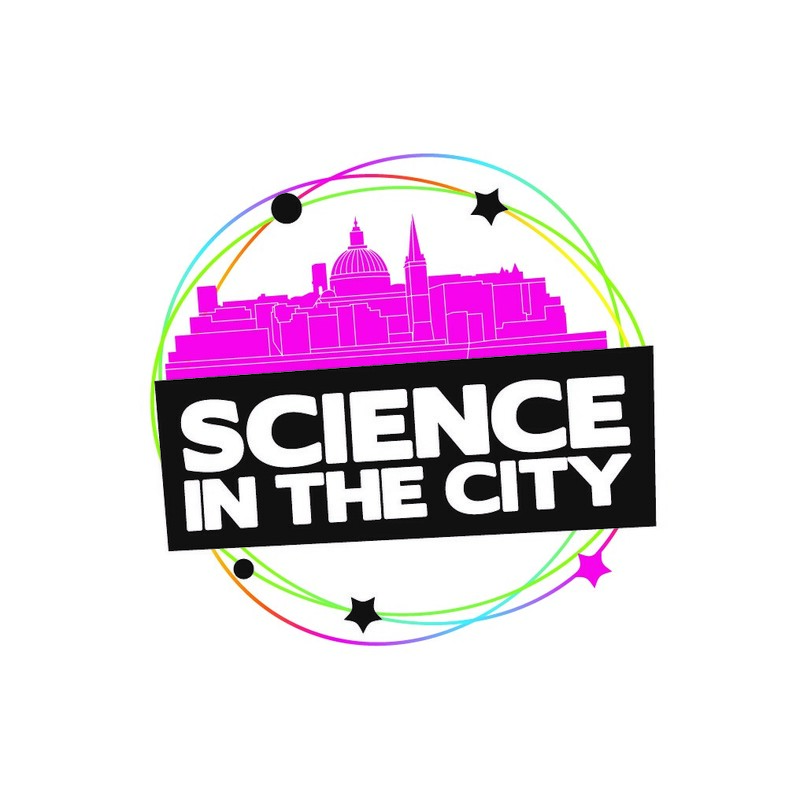 Science in the City is a science and arts festival run annually in Malta, by the University of Malta, Malta Chamber of Scientists and the University of Malta Research Trust (RIDT). 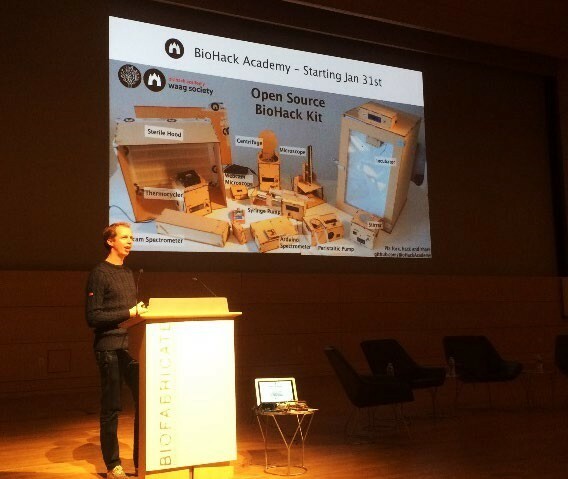 It aims to bring science to everyone in a fun, entertaining and creative way and provide a yearly focus for creatives and scientists to collaborate on projects. 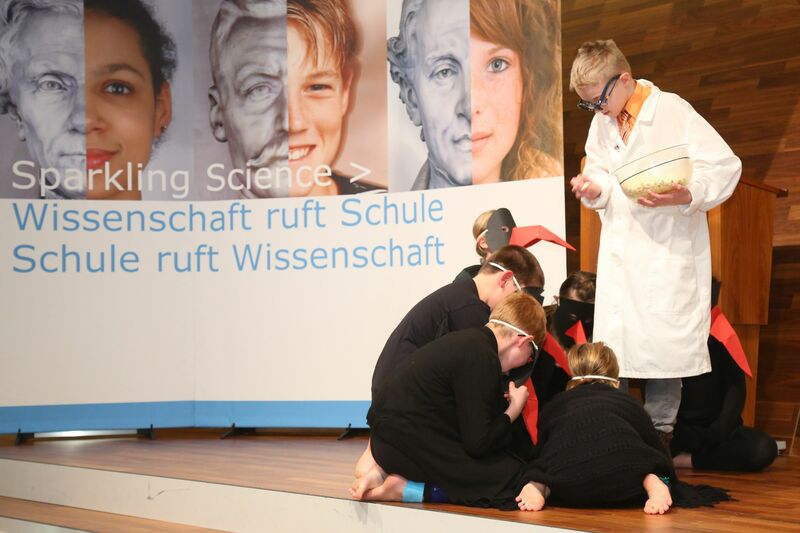 To encourage the next generation of scientists and artists and to show how science and art can benefit each other. Our biggest night, European Researchers night, attracts over 5% of the population. Each year the streets of Valletta are filled with arts and entertainment all linked to science. The free event welcomes citizens to participate in interactive street art installations, science busking, music, art exhibitions, children’s puppet shows, live experiments, talks, comedies, theatre and much more. University of Malta, founded in 1592 and situated in Msida, is the highest teaching institution of the State. Conscious of its public role, the University strives to create courses which are relevant and timely in response to the national, regional and international needs. The University has been involved as coordinator and partner in numerous EU-funded projects under various Programmes and also represented in a number of European and international University networks and groups. By Annette Klinkert| 2017-01-20T10:28:32+00:00	January 19th, 2017|Categories: Uncategorized|Comments Off on Welcome to the University of Malta with their Festival “Science in the City”!